How to Find a Good Kansas City Dentist for You and Your Family? How to Find a Good Kansas City Dentist for You? Are you looking for a good Kansas City dentist? If you are new to the area or just searching for a dentist that provides high quality dental care, then you have found the right place! 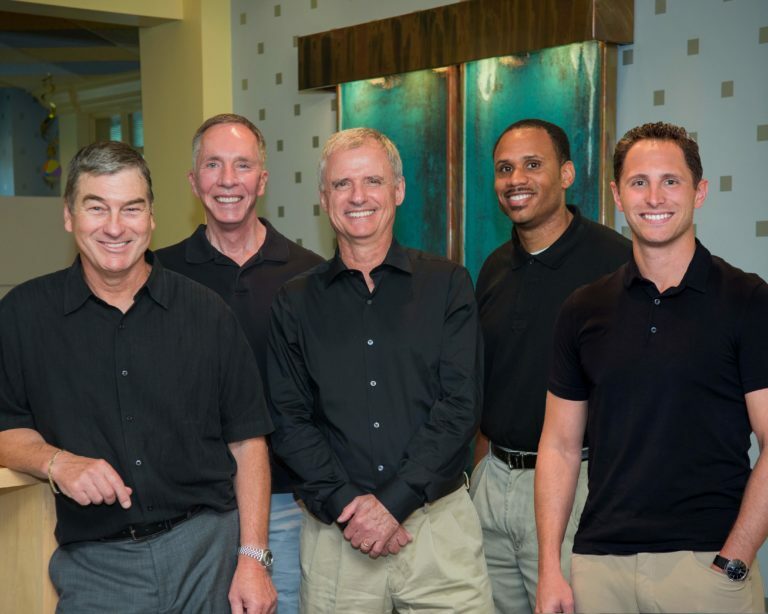 Thomas L. Anderson and Associates is one of the friendliest and most skilled Kansas City dentist offices around! When searching for a dentist, one of the main concerns you should have is: does the office provide the services you need to improve or maintain your dental health? With the correct Kansas City dentist, you can be assured that you will receive the highest quality care you need to maintain a healthy, beautiful smile! Unless you already have a relationship with a good Kansas City dentist, you may not have any idea of where to turn. It is helpful to get information from friends, family or even co-workers who can direct you to a good Kansas City dentist who provides their care. Often patient reviews about a Kansas City dentist may be helpful or visiting Kansas City dentist websites. In this way, you should quickly be able to make an informed decision. If you believe you have found a good Kansas City dentist for you, the next step is to make an initial appointment. You should pay close attention to the staff answering the phone. Does he/she sound friendly and welcoming? Are they being helpful and providing quality customer service? These are important details to pay attention to when deciding if this local dental office is right for you. A happy employee ready to provide quality services is a sign that you are going to be happy with the office! When you arrive for your appointment, you should be greeted by a warm and friendly staff. You should notice that the office is kept clean and tidy both in the operatory rooms and waiting areas. You’ll meet the dentist and staff and get a better feeling for the way the office is run. In that way, when you do come back for the actual work to be done, you’ll be familiar with everything, and this should give you a feeling of confidence. Your local dentist and dental team should discuss in detail with you the dentist’s special areas of interest and go over cost estimates and payment options. You should leave the office feeling informed and confident with your dental treatment plan. Most patients are looking for a good Kansas City dentist who can provide them with complete dental care, and that may well include the entire family. A good Kansas City dentist offering family, general, cosmetic and emergency dental care services may be your best approach for a one-stop office that can handle all your family’s dental cares and needs. By following these helpful tips, you can have a much easier time finding a good Kansas City dentist. If you are in need of a dentist in Kansas City, please contact us today! Thomas L. Anderson and Associates has three conveniently located dental offices in the Kansas City Metro Area. Our friendly and skilled staff is ready to provide you and your family with quality dental care! Thomas L. Anderson and Associates are here to help you improve your smile! Contact us immediately or schedule your appointment to meet with any of our skilled dentists at one of our three conveniently located dental office locations within the Kansas City area, including Lee’s Summit / Independence, the Country Club Plaza and Downtown Kansas City. The gentle dentists and expert team at Thomas L. Anderson and Associates look forward to working with you to treat your dental emergency, achieve proper oral health and a beautiful smile that will last a lifetime. If you have any questions about your dental insurance benefits, please do not hesitate to contact us. We are happy to review your policy! Please give us a call today to schedule an appointment and become part of our dental family.